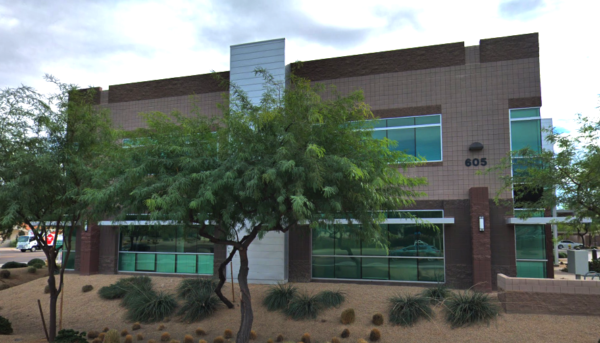 American Technology Specialists is Arizona’s leading IT services company, providing a wide range of technology and computer support for small businesses and enterprises. ATS handles any and every technology need, allowing your business to save time, money, and focus on what you do best. Solving all your IT needs at a flat-rate fee. Maximizing your productivity by handling every computer issue. Saving you time by plugging into your machines from afar. Detecting threats and protecting sensitive information. 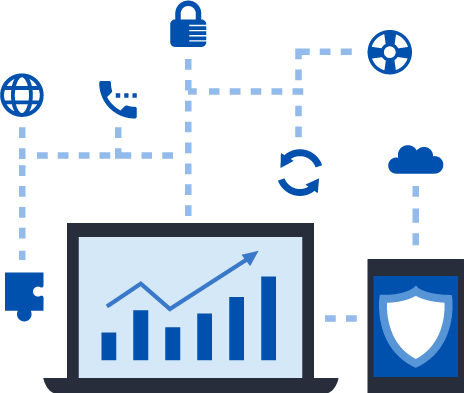 Handling both Cloud and on-premise phone systems. Installing the entire wiring infrastructure of your facility. Regulating employee-entry around your building. Preserving the physical security of your premises. Don’t let computer problems slow down your business. ATS handles your technology issues while you focus on work. Save money every month with our flat-rate fee and managed services. No more budgeting for every breakdown. ATS is there anytime your network is down, ensuring your network will be running when your company needs it— all the time. Allowing Your Business to Run like Clockwork. As industries across the world begin to rely heavily on technology, more and more businesses are finding technology to be a hindrance rather than an asset. Many see the costs of IT services and are deterred, despite the fact that their company is growing and becoming more dependant on technology. American Technology Specialists is dedicated to delivering customized service packages that meet business’ technology needs, regardless of company size or budget. Once you partner with ATS, you never have to give technology a second thought again.